After all the push backs and trailers, Rockstar’s open-world Western Red Dead Redemption 2 is set to be released in a couple months, and this new gameplay trailer highlights some mechanics and activities that it will feature. 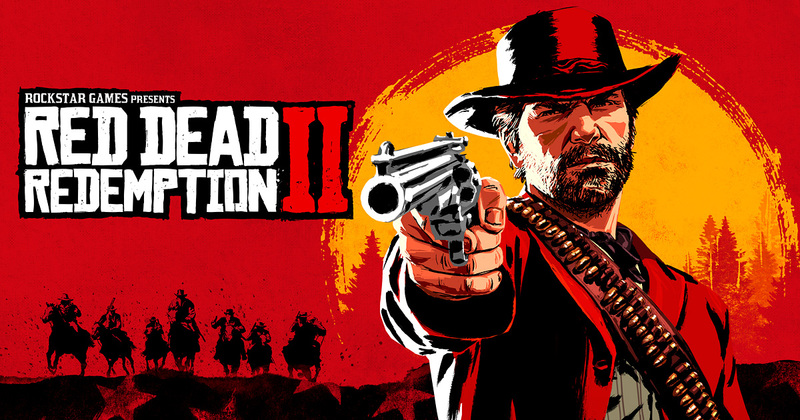 The game will contain multiple terrains from cities, deserts, to snowy mountains that’ll be filled with dangerous animals preying on you and others, while the story will follow Arthur Morgan before the events of the original game as he leads a bunch of outlaws that includes the first game’s protagonist, John Marston. You will run and socialize with your crew, developing bonds, supplying your camp (the game’s hub), and taking part in missions. You’ll even fish and play games together.